All Service Technicians are fully licensed through the state of ILLINOIS, and receive continuous education on the most current technologies in our industry as well as NATE certification. We offer emergency service and repair available 24/7. 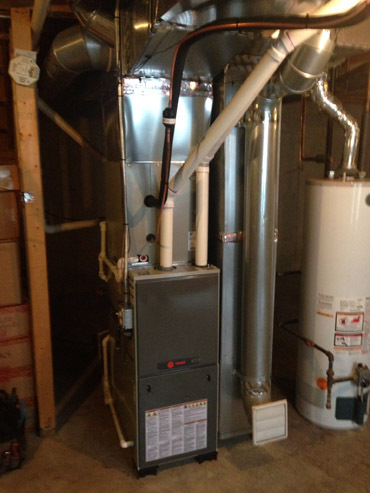 Repair of all makes and models of heat pumps, air conditioners, furnaces, boilers, and indoor air quality equipment. 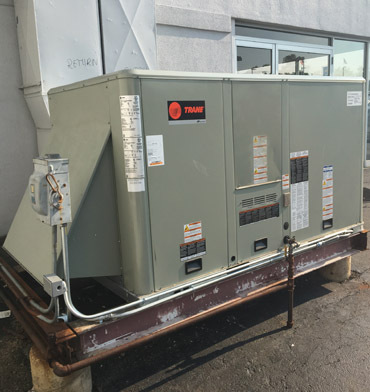 Lm Heat Cool Service HVAC provides Illinois businesses with full support for heating and air conditioning. We offer maintenance, diagnostics and repair of the following: All Service Technicians are fully licensed through the state of ILLINOIS, and receive continuous education on the most current technologies in our industry as well as NATE certification. We offer emergency service and repair available 24/7.